A 10-year-old girl died when a giant merry-go-round crashed at Anantapur district of Andhra Pradesh on late Sunday night. six others, including three children, were seriously injured in the incident. They were rushed to a hospital in the town. 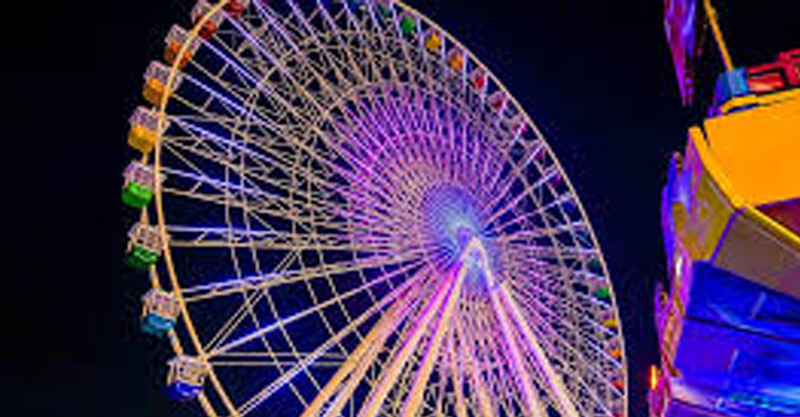 One of the trolley cars of the giant wheel crashed after a bolt gave away and it fell from a height with children, a leading national TV channel reported. The girl, who has been identified as Amrutha, had gone to the local fun fair. It was organised at a junior college ground in Anantpur. Eyewitnesses claim they had noticed that the bolt was loose and alerted the wheel operator but he failed to act quickly as he was apparently drunk. After the accident the locals caught the operator and he was beaten up by the mob. He was later rescued and handed over to the police. The district administration has ordered a probe into the accident.